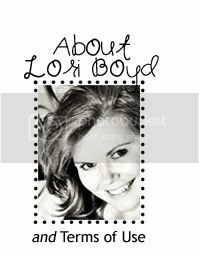 When adding your creations to galleries please use the keyword: BLD, Lori Boyd so we can easily find your design. 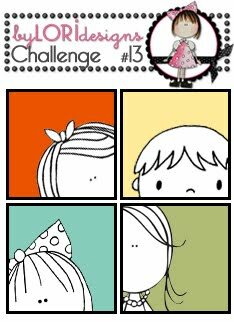 Our next challenge will be next Thursday at 12 Noon EST. The challengeswill end each Wednesday evening at 12 Midnight EST. 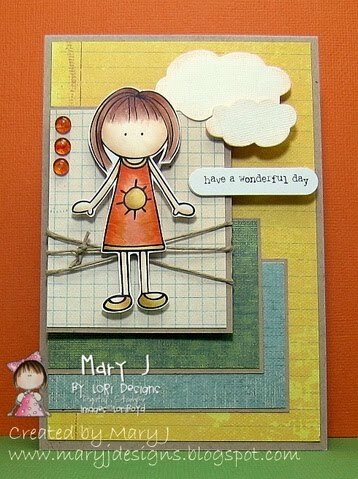 We look forward to the weekly fun!! 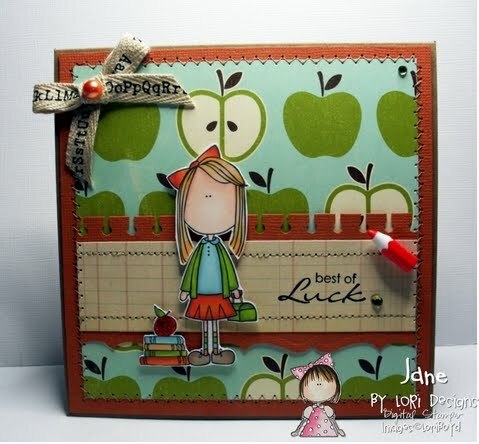 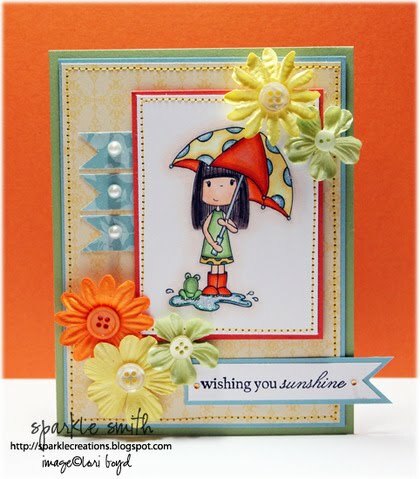 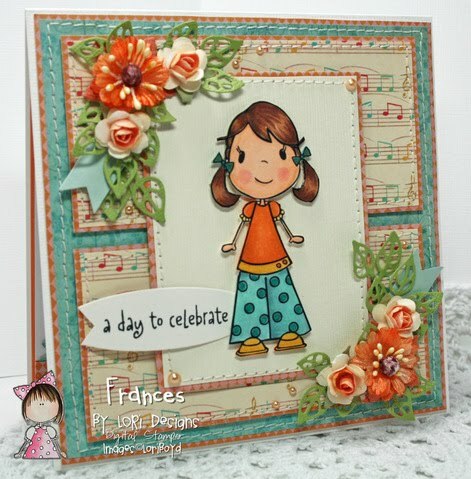 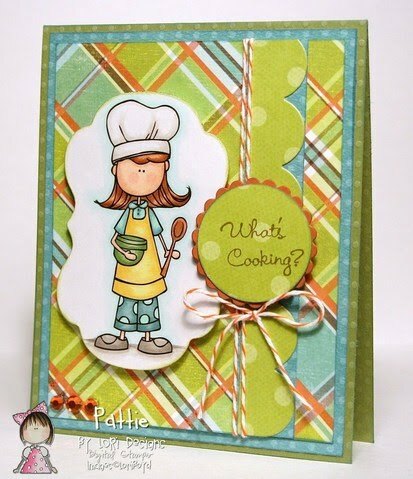 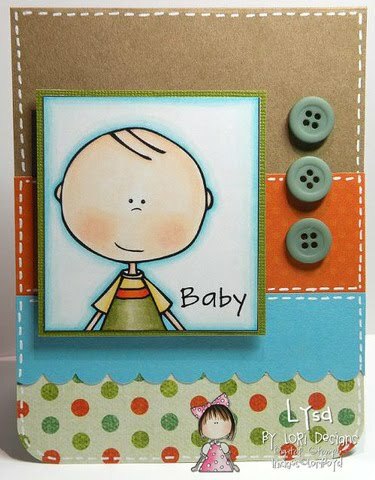 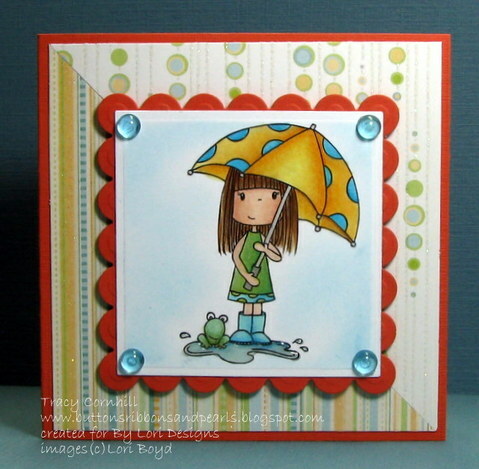 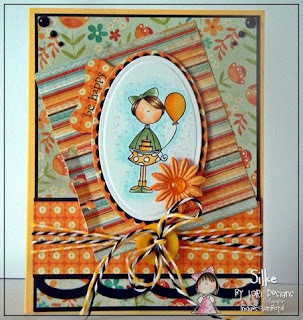 love the cards as well as the images..cannot make it for this chal..but will def try for the next one..thks for sharing..